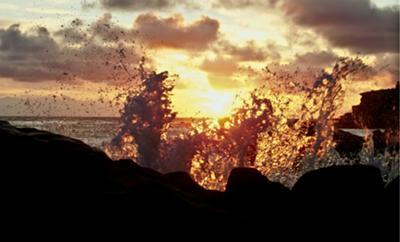 How do you want to enjoy paradise today? 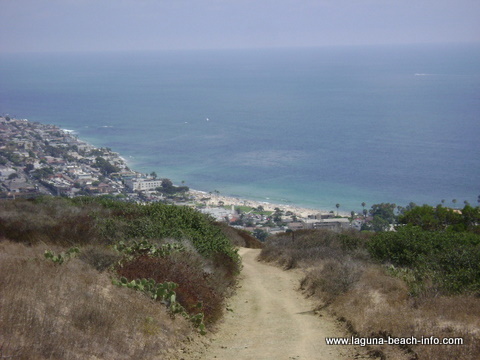 When I moved to Laguna Beach, I expected that living near the ocean would be an amazing experience. I had no idea just how incredible this town was- until I started exploring! From previous day visits, I already knew that the city of Laguna Beach overflows with eclectic artists, tons of restaurants, and outdoor activities. 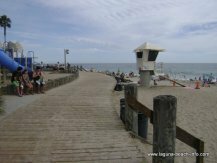 But as I soon discovered… the seaside town of Laguna Beach offers much more than what you see in the travel guides or the television show! Many visitors spend most of their time in Laguna strolling along the boardwalk on Main Beach, walking the scenic overlooks of Heisler Park, or wandering through the shops and galleries downtown. 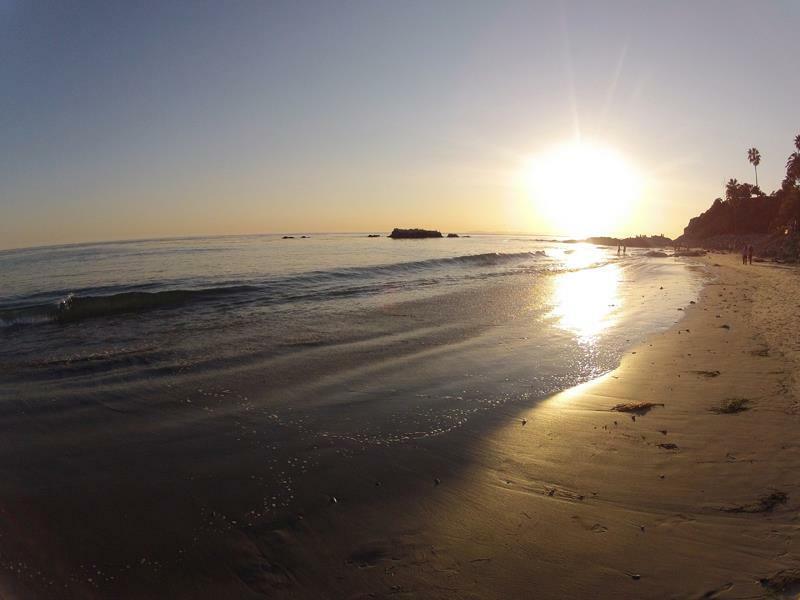 Whether you're visiting Laguna for the first time or have lived here for years, in these pages you will discover new beaches to visit, new shops to explore, new trails to hike, and new restaurants to try. I hope to inspire you to try them all! 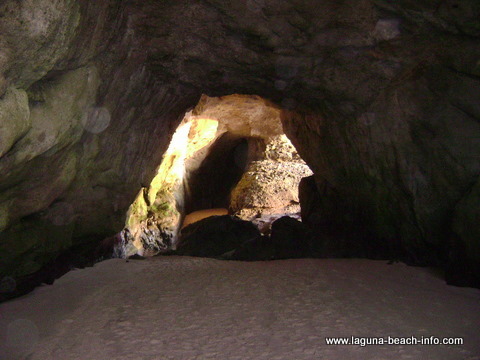 You will soon discover that Laguna Beach is truly an amazing place! 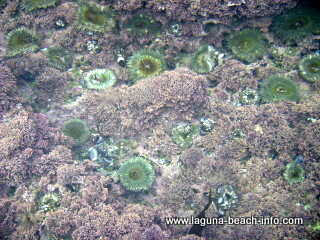 or you may spend hours mesmerized by the amazing diversity of beautify marine life that surrounds Laguna Beach!